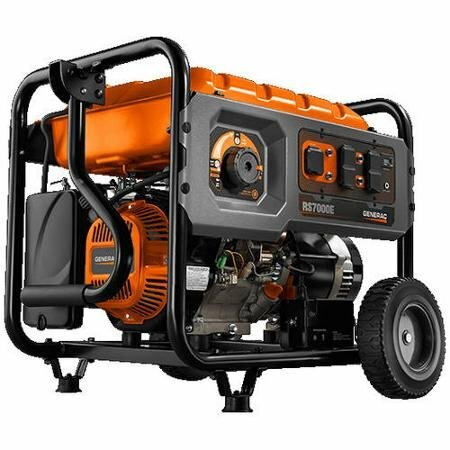 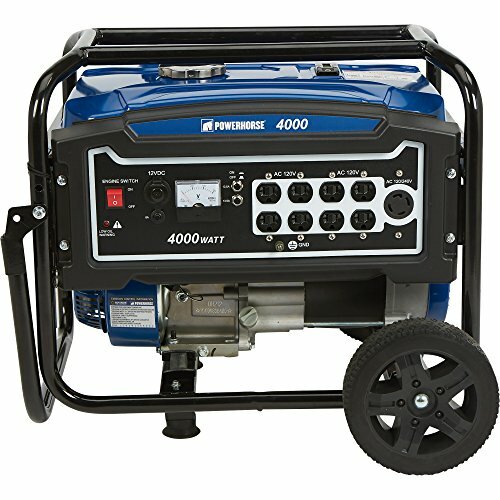 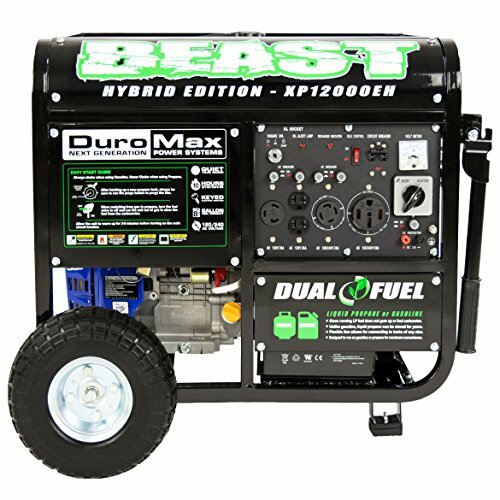 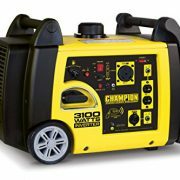 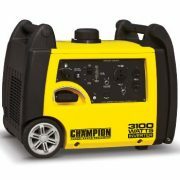 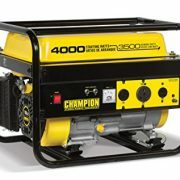 This Powerhorse Portable Generator provides clean, reliable electricity with less than 5% total harmonic distortion. 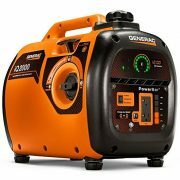 100% copper-wound generator head allows continuous operation without overheating. 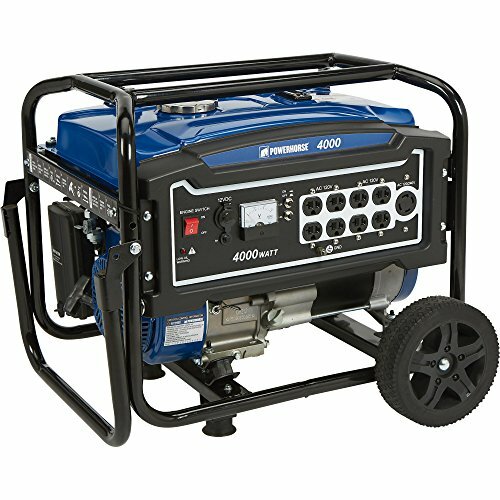 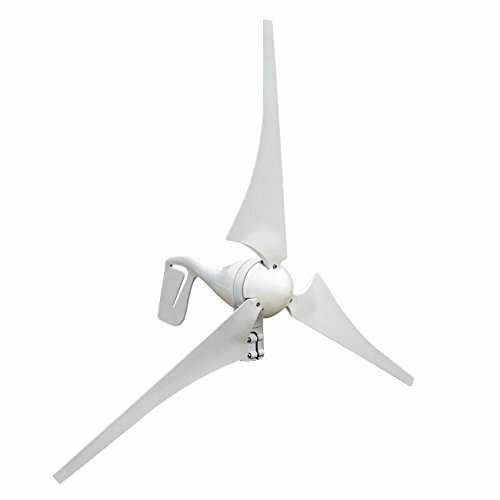 Features automatic voltage regulator with voltmeter and low oil shutdown. 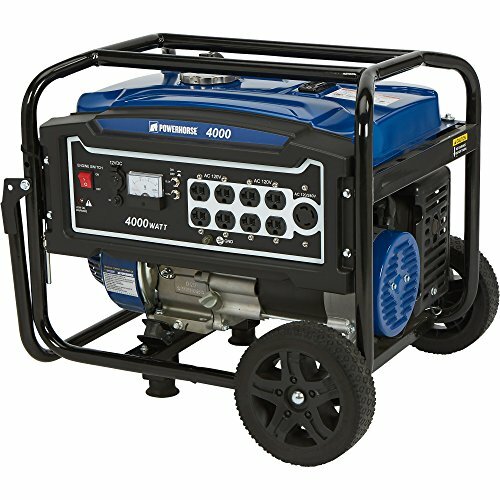 Not for sale in California.